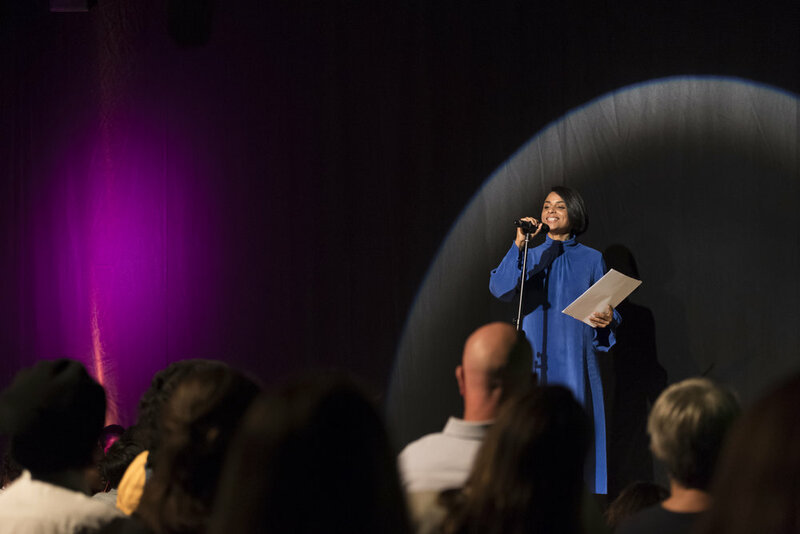 A collaborative event production project between Wellcome Collection and Poet in the City. 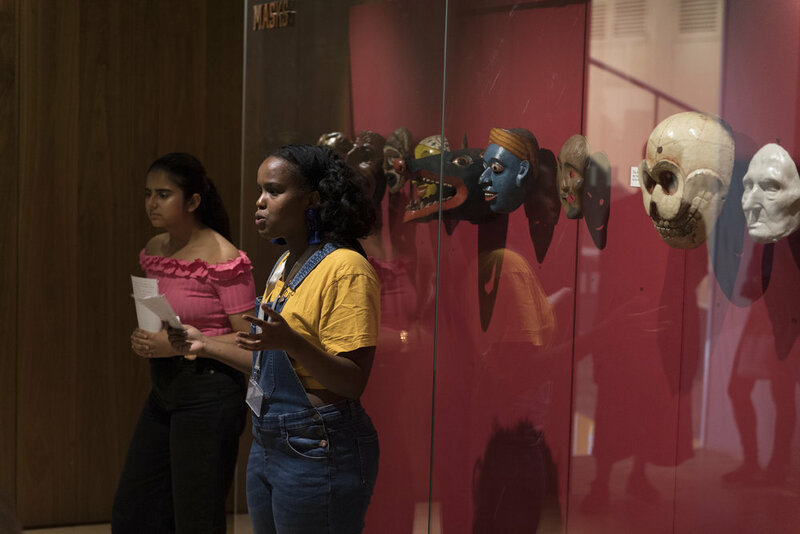 Over three months, as the project lead, Peju worked with Wellcome Collection Ambassadors and Poet in the City producers who engaged in a number of collaborative group sessions which encouraged exploration of the collection, discussions and debate. The groups explored topics such as; the functionality of museum space at present, what museum spaces should look and feel like in the future, what narratives and stories they would to highlight or see more of going forward and possibilities for future programming through the lens of young people. The event was co-produced and developed to centre on the theme of objects and ownership within the museum context. You Don’t Own Me took place on Thursday 6th September 2018. The Ambassadors ran a number Truth Be Told tours in the Medicine Man gallery highlighting the ‘quieter histories’ within the museums collection. In tandem with the tours, Ambassadors facilitated public engagement with a series of objects from the handling collection reflecting objects spoken about during the tours. Additionally, a series of making activities were facilitated including the use of museum labels to create poetry rooted in the response to the joint session both the Ambassadors and Poet in the City producers participated in. 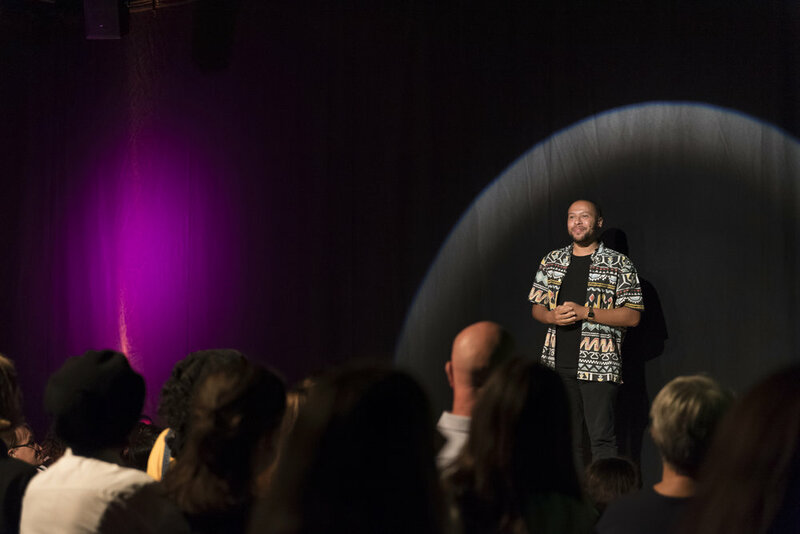 Poet in the City producers programmed lived performances from PECS Drag Kings; poets such as Dean Atta, and Rachel Long of Octavia poetry collective who spoke to wider themes of ownership and disruption of the museum space. Read a short evaluation of the project on the Engage website here. An exploration of London Transport Museums' collection through sensory tours with a twist developed by LTM's Young Freelancers as part of the Young People's Programmers Network to mark Kids In Museums' Takeover Day. Get in touch with Peju to discuss your next project.